If you enter your six-digit 2FA code correctly within the 30-second time limit and still encounter a “2FA Google Auth is invalid” error, it could be that your 2FA application is not properly synchronized with your device's time or the network time. To fix this, enable network syncing under Date & Time settings on your device. Switch on "Automatic date and time"
Go to Settings > General > Date & Time and switch on "Set Automatically"
If the error persists, we recommend you to delete your 2FA entry and create a new entry using the QR code or the manual key. 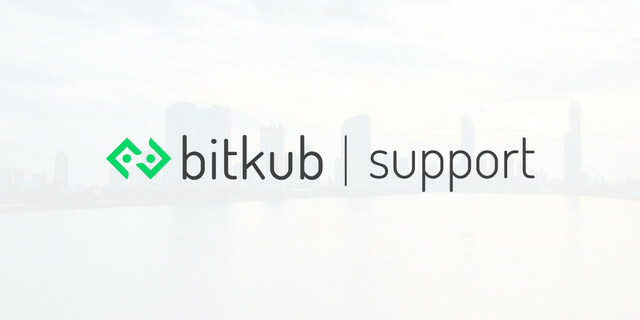 If the steps above did not work for you, please send to support@bitkub.com your selfie photo with you holding your Thai ID card or your foreign passport and a paper that writes "I would like to disable my 2FA", submission date and your signature. Your request will be processed within 24 hours.